Jennifer Lopez: Screw the Valley ... I Live in Bel-Air Now!!! 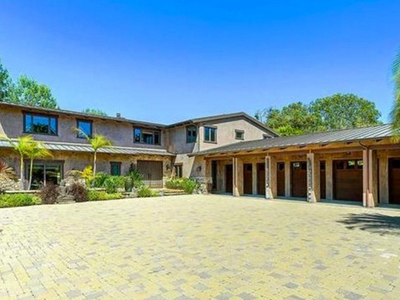 Our real estate spies tell us, J Lo closed on an 8-acre Bel-Air estate and got a deal. 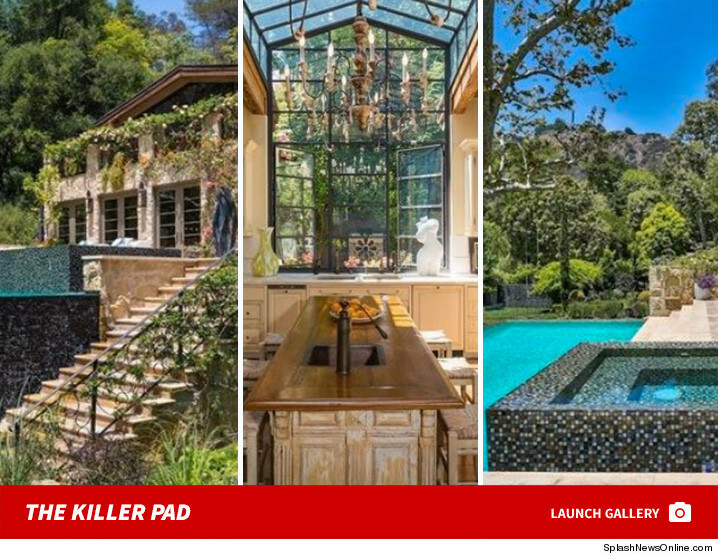 The prior owner, Sela Ward -- who is repped by Williams & Williams -- was asking $40 mil and we're told Jennifer snagged it for a very reasonable $28 mil. The property is spectacular ... the main house is 13,000 square feet, and get this ... it has its own lake and a beach! The architecture is French stone country villa ... and super romantic. To get to the front door you walk across a covered bridge, above a creek. J Lo, who was repped by super realtor Brett Lawyer, is selling her Hidden Hills estate for $12.5 mil. That house is also great ... 17,000 square feet on 3 acres. She's got a small house on a way bigger lot. $28 mil buys a lot, right?